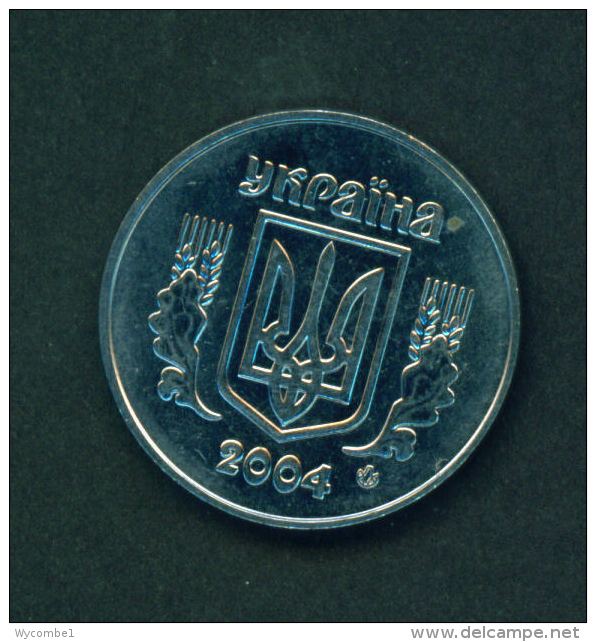 UKRAINE - 2008 50k Circ. 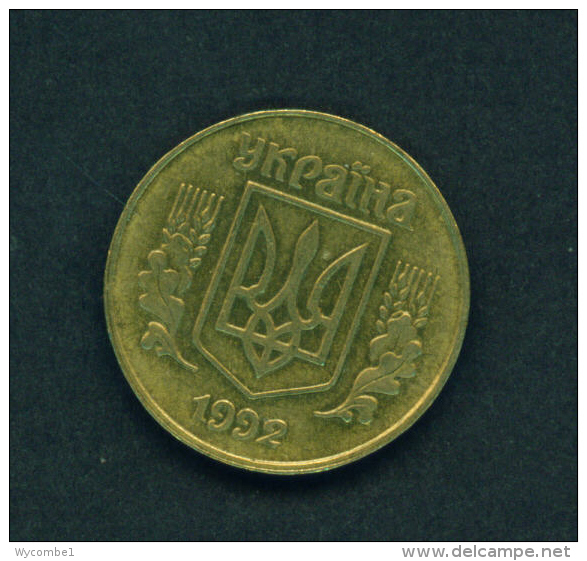 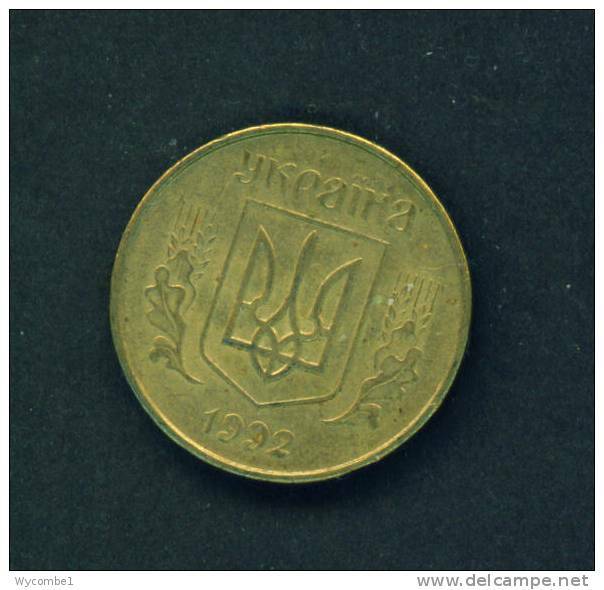 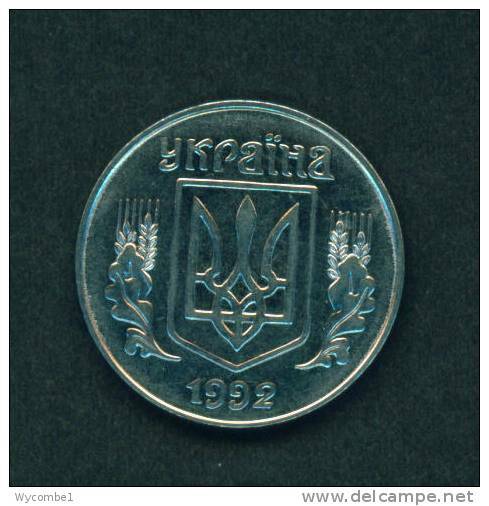 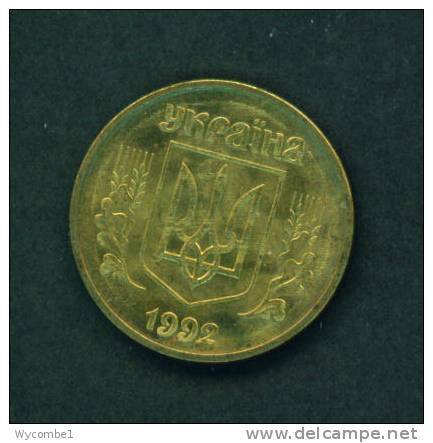 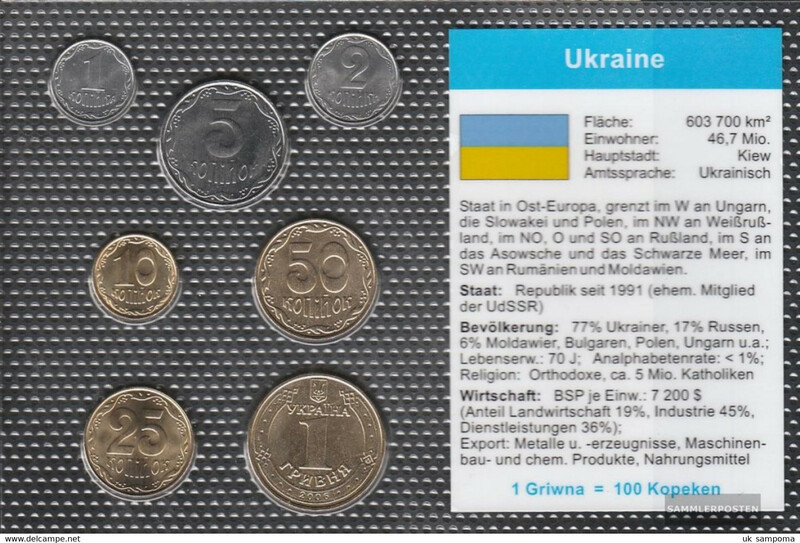 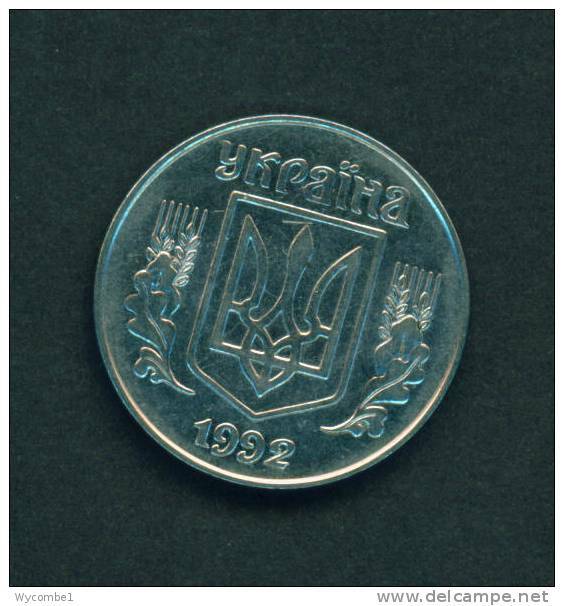 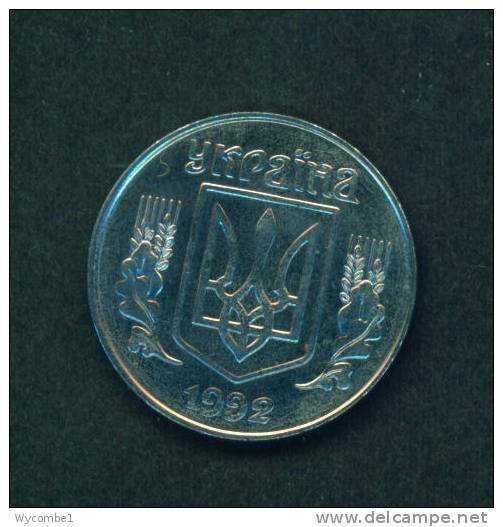 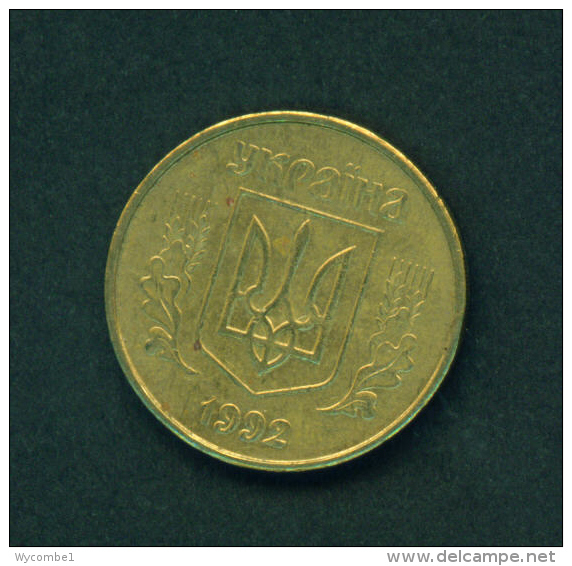 UKRAINE - 1992 25k Circ. 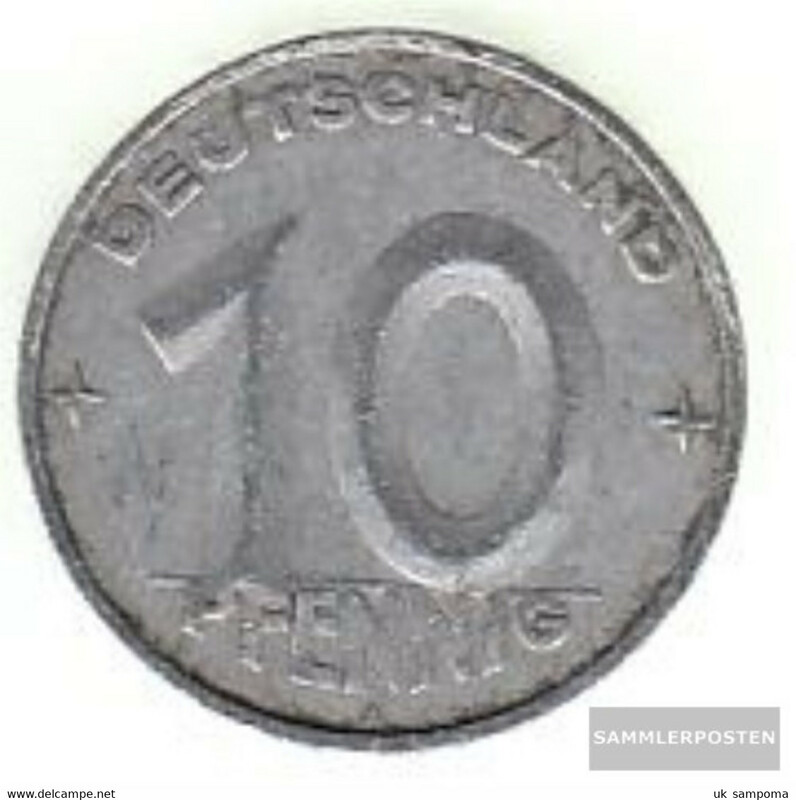 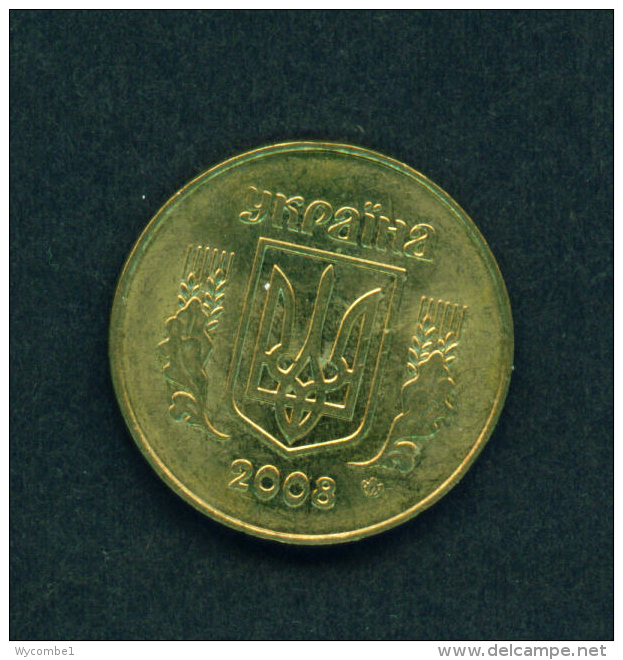 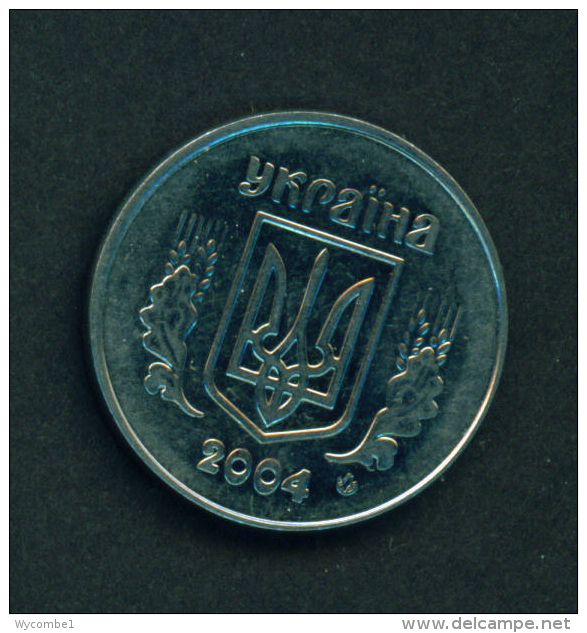 UKRAINE - 2004 5k Circ.